During the 1800s Selly Oak, part of the parish of Northfield, became a progressively more populated area as industry from Birmingham expanded into the area. Members of the Parish Council began to recognise a need for open spaces for recreational purposes, before house building programmes swallowed up all the land. Proposals were made to satisfy that need. In 1898 Mrs Emma Joel Gibbins (nee Cadbury) with her four sons, William, Thomas, John and Benjamin, who were the owners of the Birmingham Battery & Metal Company, which was situated where the Battery Retail Park is in Selly Oak today, took up the cause on behalf of their workers and others in the Selly Oak neighbourhood. They prepared 11 acres of land, once known as Gorsty Leasow, part of Weoley Park Farm, in Old Lane as a Park. The plot was fenced and flower borders with trees were created around the perimeter and walkways were laid out. A Park-keeper’s lodge, toilets and a shelter were built. 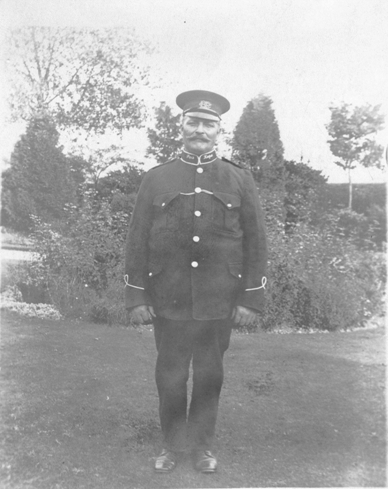 Josiah Thomas Horton, a gardener at Queen’s Park, Harborne, transferred to assist with the laying-out of the new Park. The Park, then only a third of its current size, was given to the Kings Norton & Northfield Urban District Council (KN&N UDC) by the Gibbins family in February 1899. There was a proposal to name the Park “Gibbins Park”, but the donors requested that its name not include theirs. So, it was called “Selly Oak Park”, and Old Lane was renamed Gibbins Road in recognition of the gift. 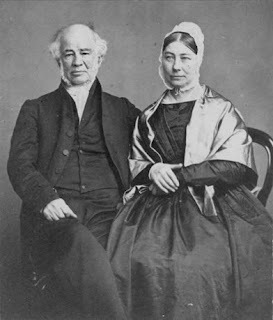 Early in the year Josiah Horton was appointed Park-keeper, on a weekly wage of 24/-, with coat, cap and residence at the Lodge. v) Sports, on 26th August, staged by and for the Selly Oak Victoria Brass Band. The band had given a programme of music on Wednesday evenings during June, July and August. According to detailed press reports all the events, except one, were very successful and well subscribed, often thousands attending. It was a very eventful first year in the life of the Park. It was the Urban District Council’s first park; and, whilst they were on a learning curve, it became a model and base for their subsequent parks and recreation grounds. During the first decade there was great busyness around the park. Policing was arranged. Drainage was attended to. Maintenance programmes were introduced. A propagating frame and a small greenhouse were built. Plant stocks were generated. More trees were added. Drives were asphalted. Swings, gymnastic equipment, a giant stride, a see-saw, and park seats were provided. By 1908 a bandstand and 16 dozen chairs was installed. Football pitches, cricket pitches, tennis courts and bowling greens were laid out. Early in 1906 the Park was reported to be in very good order; and in that autumn the flower beds were described as “looking exceedingly well”. Events in the Park were frequent and regular. Year on year the Selly Oak Victoria Brass Band gave Wednesday evening concerts during June, July and August, often on Saturday as well. 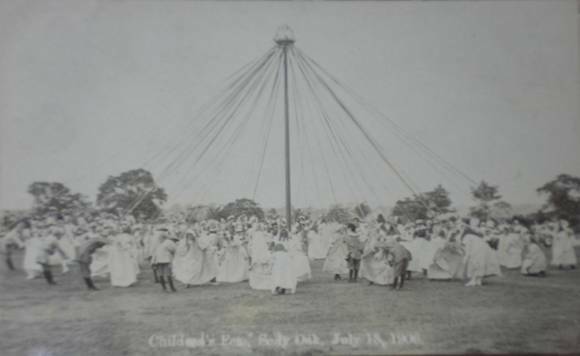 The Children’s Fete, or Festival as it was later called, was a summer fixture, and was so popular that eventually as many as 5,000 children paraded to the Park where they were entertained to tea al fresco, and enjoyed games and races, Maypole dances, Punch & Judy shows, and free rides on the steam horses and roundabouts, before being sent home at dusk with a free bun. Parents were allowed to join the throng in the evening and as many as 10,000 were reported to be in the park. The Park was popular, organised event or not. The Park-keeper estimated between 10,000 and 12,000 people (i.e. half the then population of the district) used the Park on Whit Monday in 1900. Coronation festivities, including bonfires, occurred in the Park, in 1902 for King Edward VII, and 1911 for George V. Clearly the Park was well used, busy, popular and a boon to the local community. A gift indeed. In November 1911 the KN&N UDC ceased to exist, and under the Birmingham Extension Order 1911 the district and all its facilities was transferred to the jurisdiction and care of the Birmingham City Council. Selly Oak Park, the first for KN&N UDC, and its show piece, became just another park amongst a greater number in Birmingham. The Park was extended by further gifts from members of the Gibbins family. 6½ acres in 1913 (a further area along Gibbins Road towards Harborne Lane). 12¾ acres in 1922 (from what is now the central path, northwards to the canal). So by 1922 the Park stretched across from Gibbins Road to the canal, which the donors were keen to leave unfenced to enhance the amenity and open aspect of the Park. In 1935 there was a final addition (near the Woolacombe Lodge Road entrance to the Park) of 0.07 acres from Mr. D.D. James, bringing the total area to 31.15 acres'. This article is based on a book entitled “The Heydays of Selly Oak Park”, written by Ken Pugh, and published in June 2010 by History Into Print. Copies can be obtained by sending a cheque for £16.95 (£14.95 + £2 p&p), made payable to “K B Pugh” to 13 Bon Accord House, 21 Sherbourne Road, Birmingham, B27 6AA. Ken is now researching subsequent years and would be pleased to receive any information, photographs, memories, etc of the Park – please send these to the address above or to pughk1@msn.com. Whilst still continuing with his research, Ken has now set up a site sharing his research with any who may be interested. The following link will take you to Ken's "History of Selly Oak Park". This is a work in progress; as new information is discovered it will be added to the relevant pages. Please feel free to return time and again to watch progress.